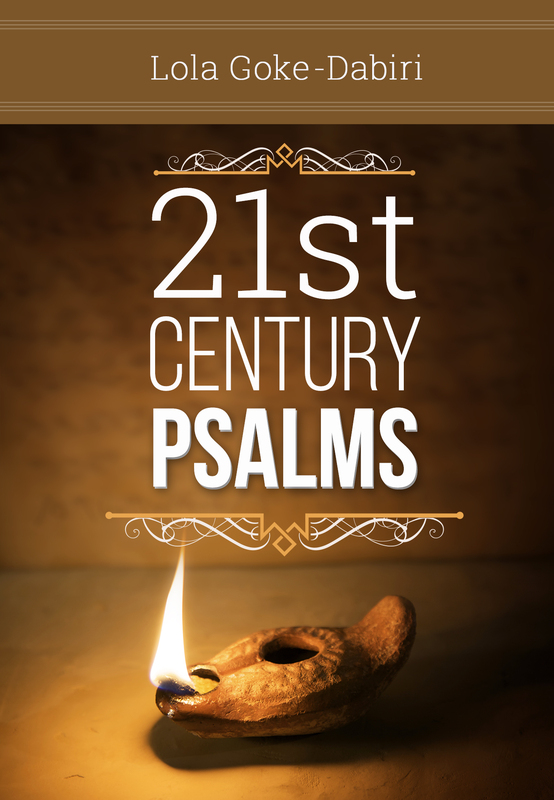 21st Century Psalms is a beautiful collection of writings including heartfelt prayers, conversations with God, and lessons learned firsthand from the Holy Spirit. 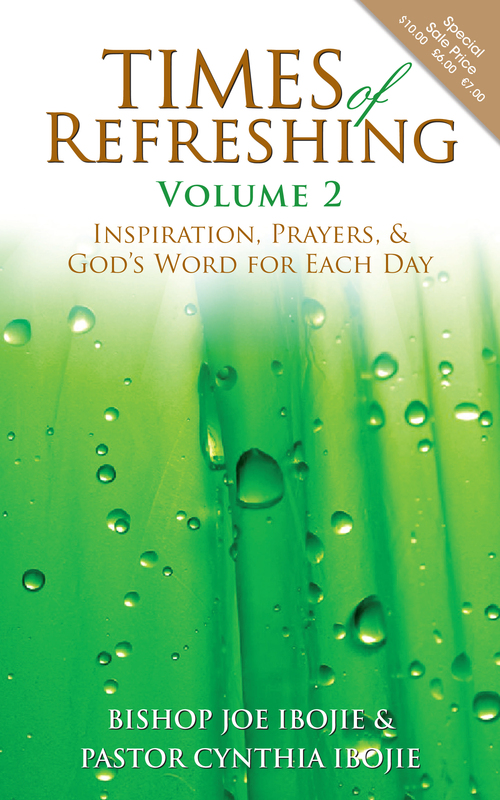 This book is beautifully reminiscent of David, the psalmist. 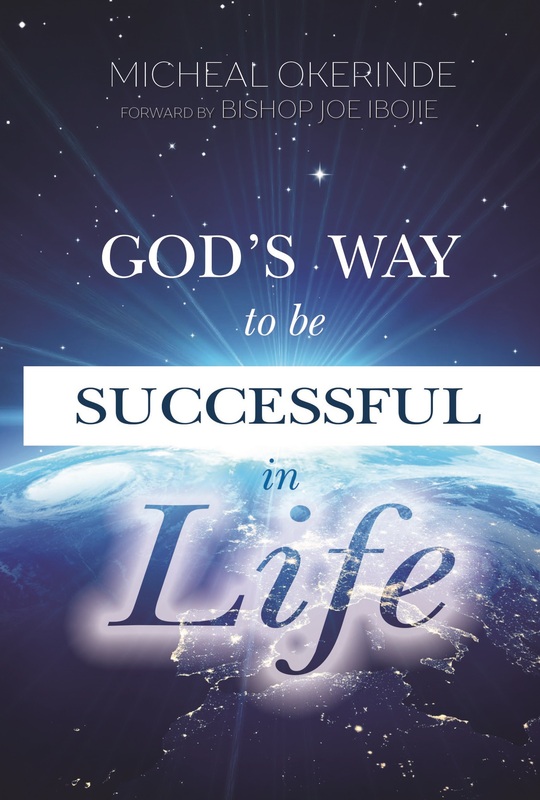 Are you yearning to know the secret of success? 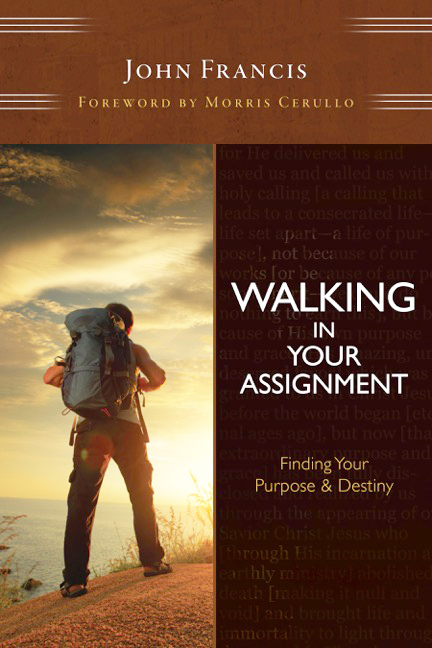 Do you often wonder if you can still make it in life? 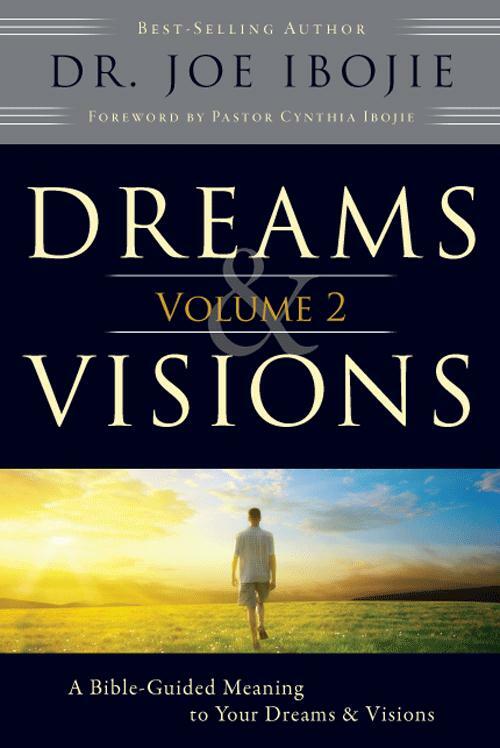 Do you wonder why many people are not successful regardless of their efforts or determination? 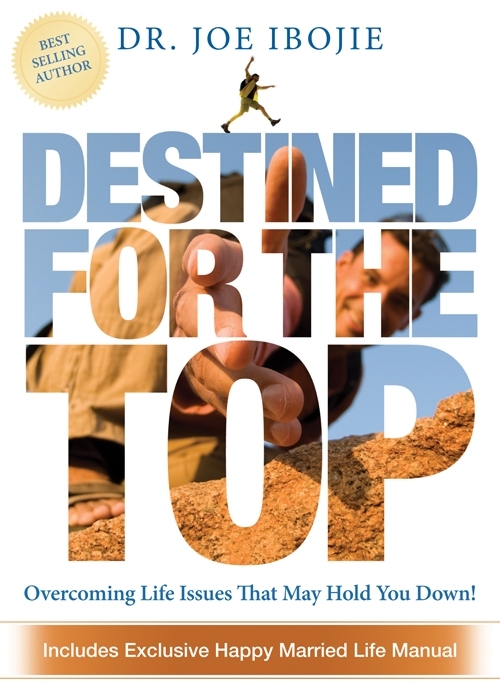 Do you often feel bad about yourself bad about yourself because of certain failures you have experienced in your life? 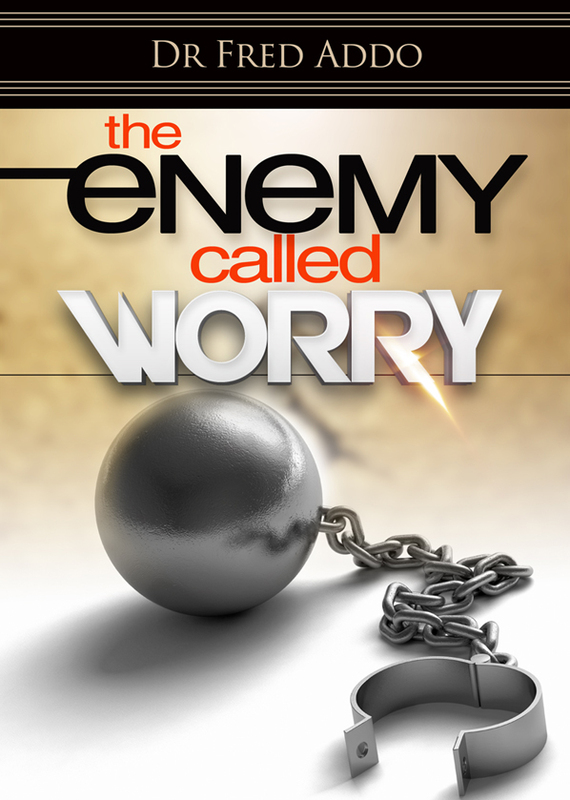 by Emmanuel, Pastor Emmanuel O. 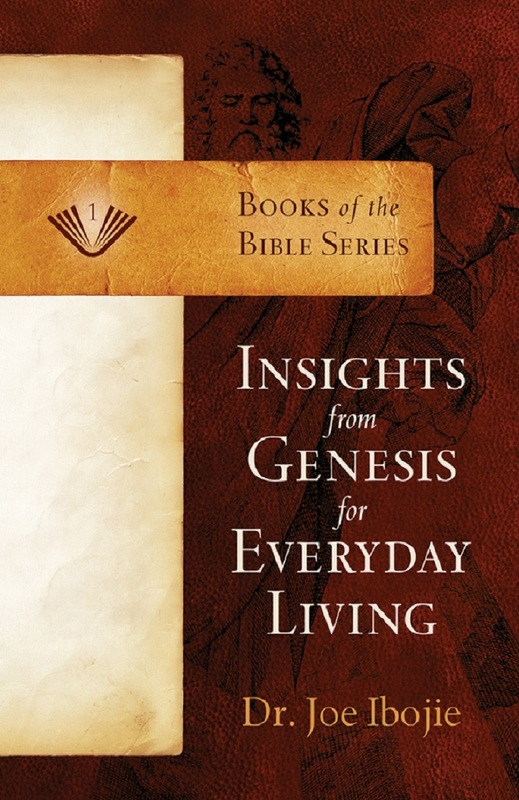 Are you ready to stop living an ordinary life? 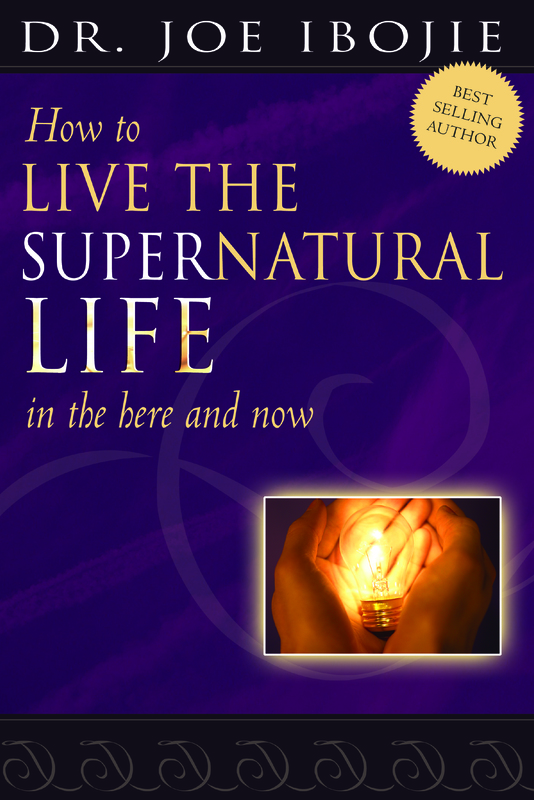 You were meant to live a supernatural life! 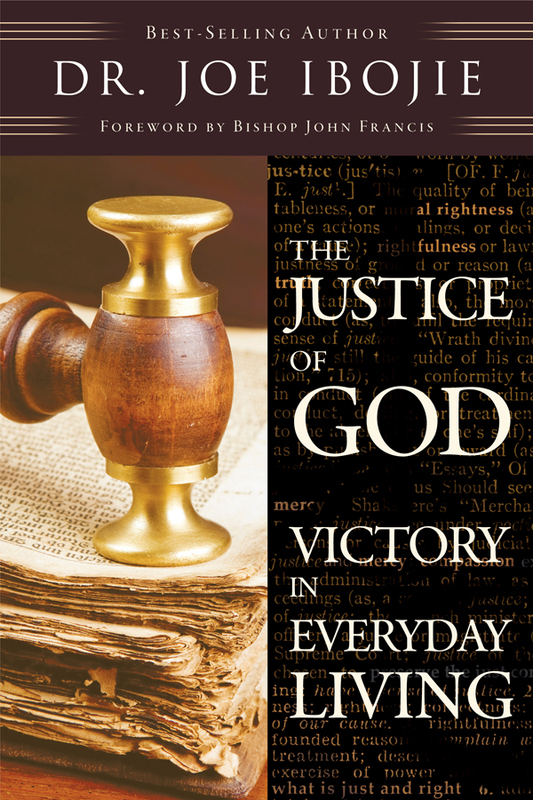 God intends for us to experience His power every day! 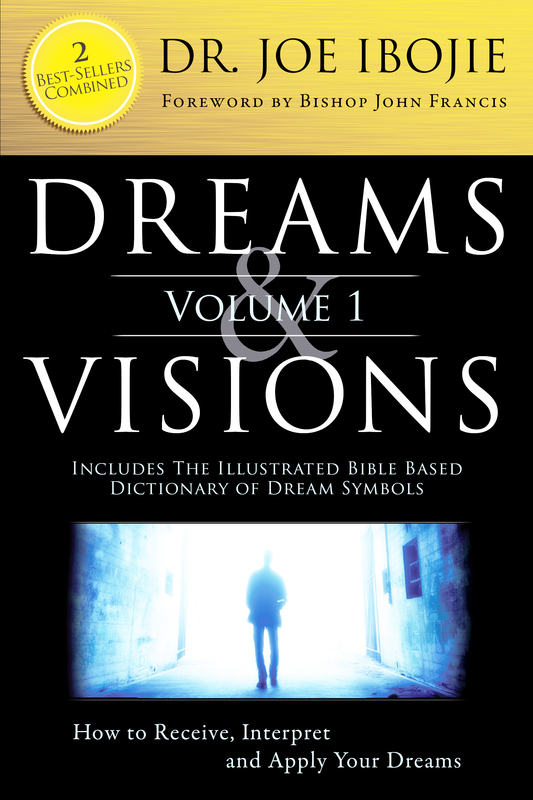 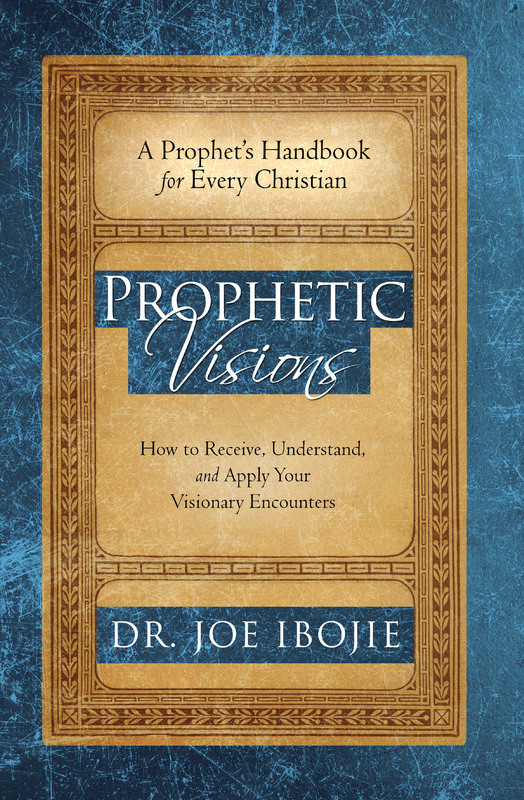 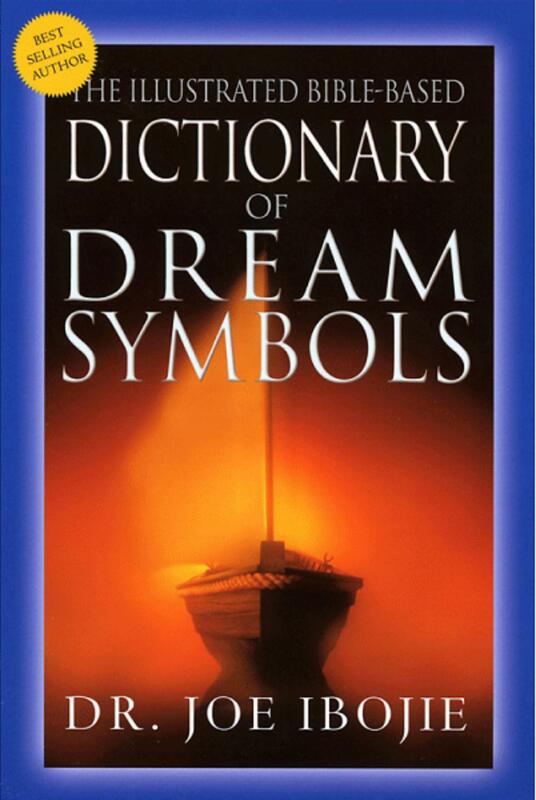 This book is a companion to Dreams & Visions: How to Receive, Interpret and Apply Your Dreams and will help today’s believers understand what dream symbols mean. 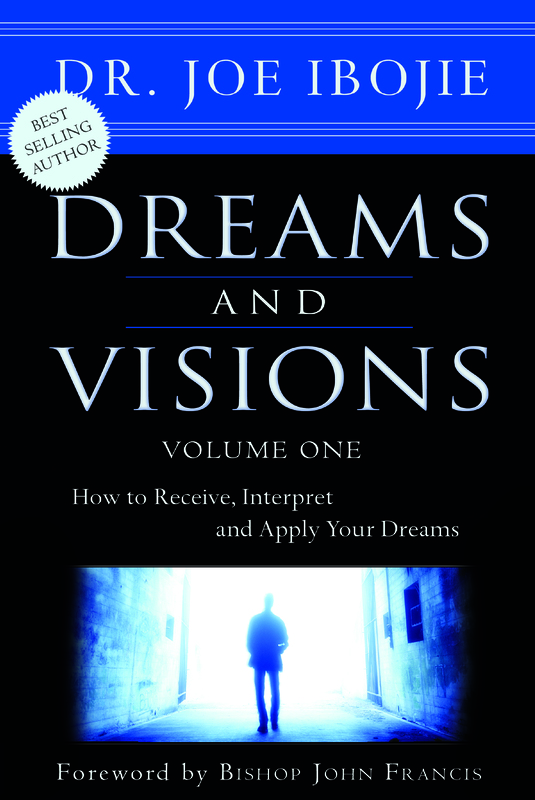 When used through the Holy Spirit, it can help the reader take away the frustration of not knowing what dreams mean and avoid the dangers of misinterpretation. 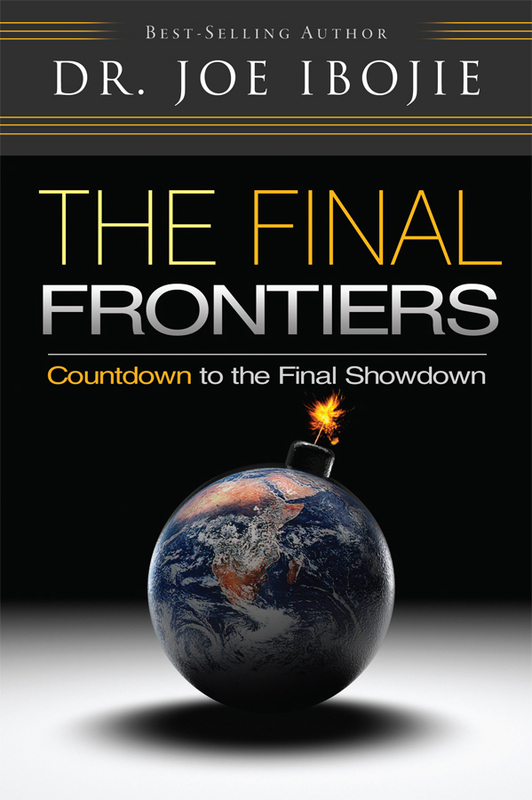 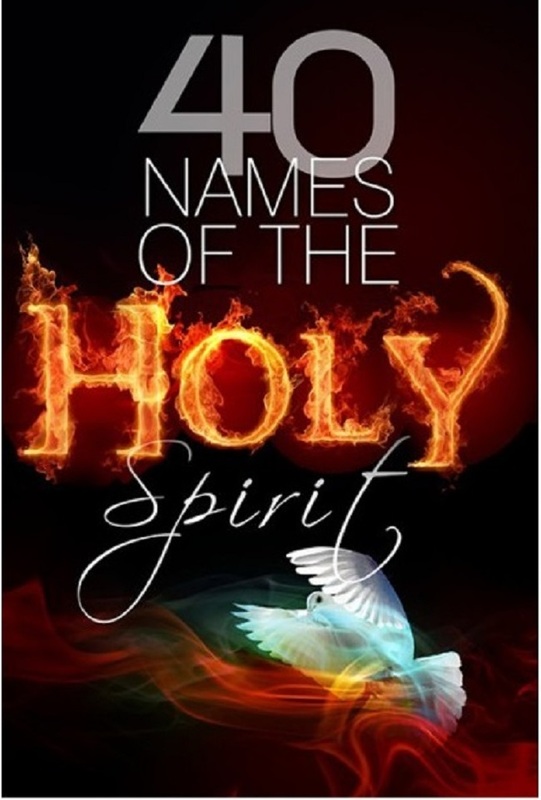 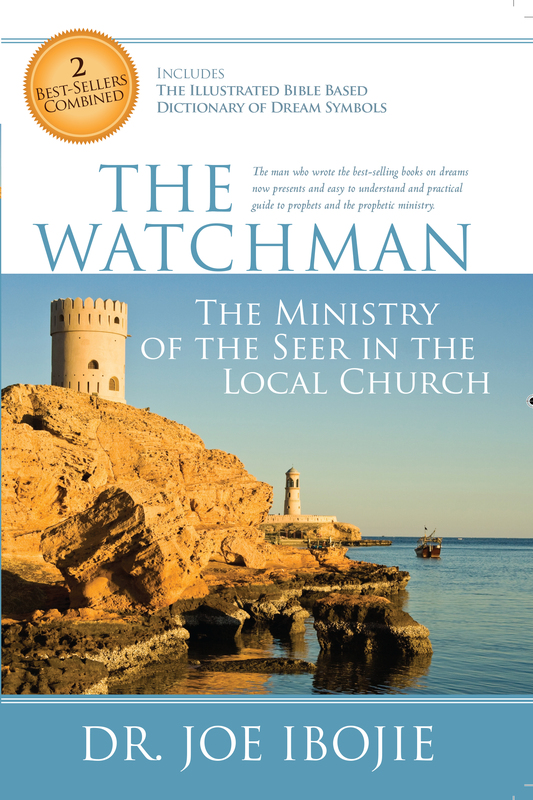 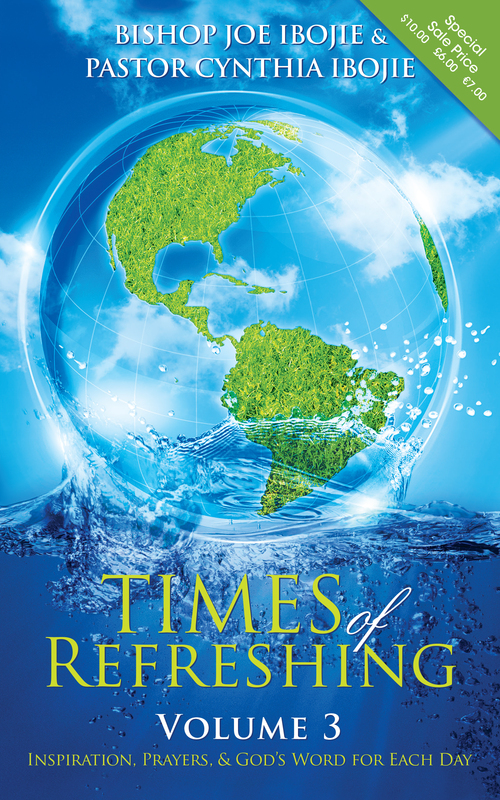 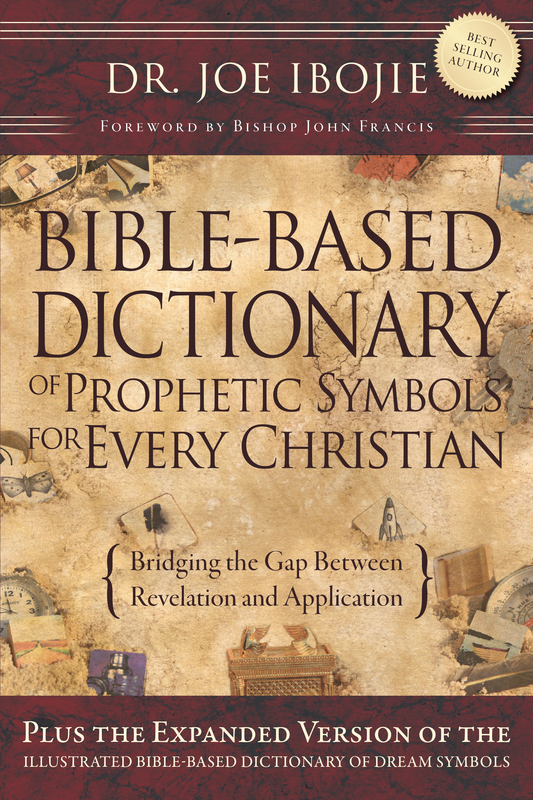 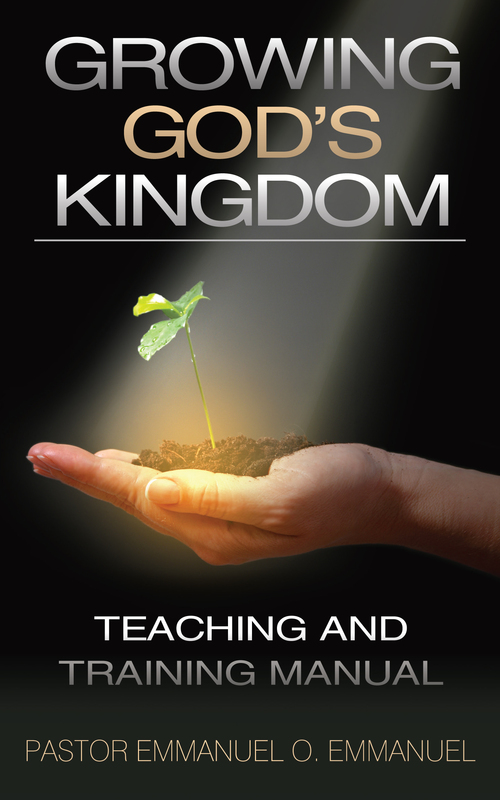 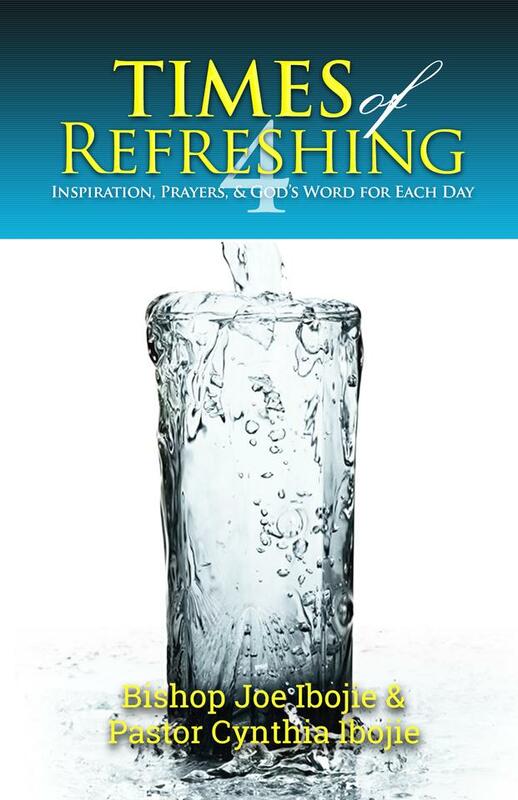 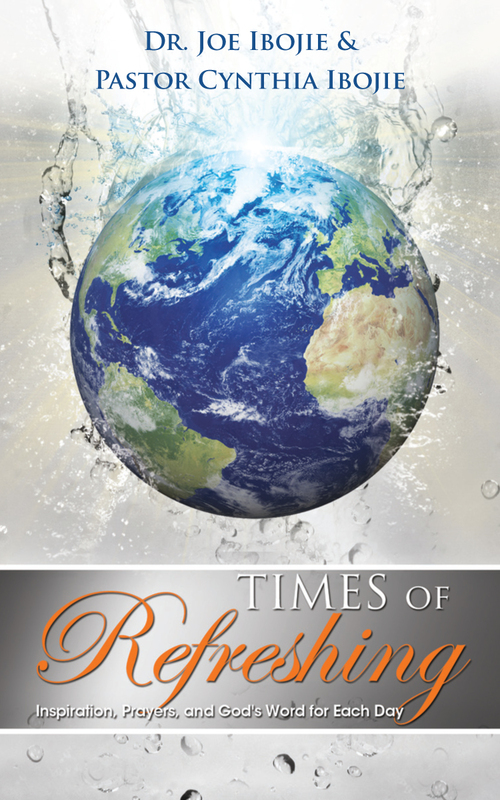 This study of God’s Word and the spiritual insights that are shared have been compiled over years of directly communicating with the heavenly Father through special times of concentrating on the presence of the Holy Spirit in individual people’s lives, the life of The Father’s House church, and the Church worldwide. 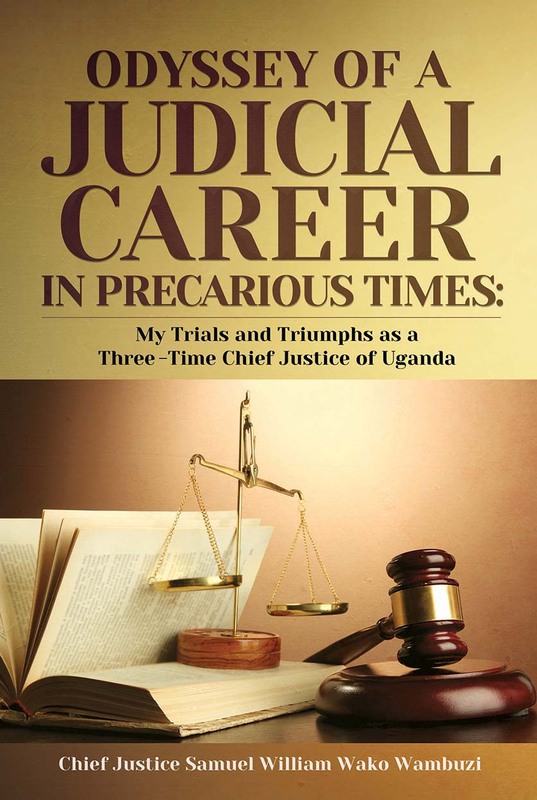 The Odyssey of a Judicial Career in Precarious Times: My Trials and Triumphs as a Three-Term Chief Justice of Uganda.